Ephraim City’s wastewater treatment plant was in need of an expansion and enhancement. 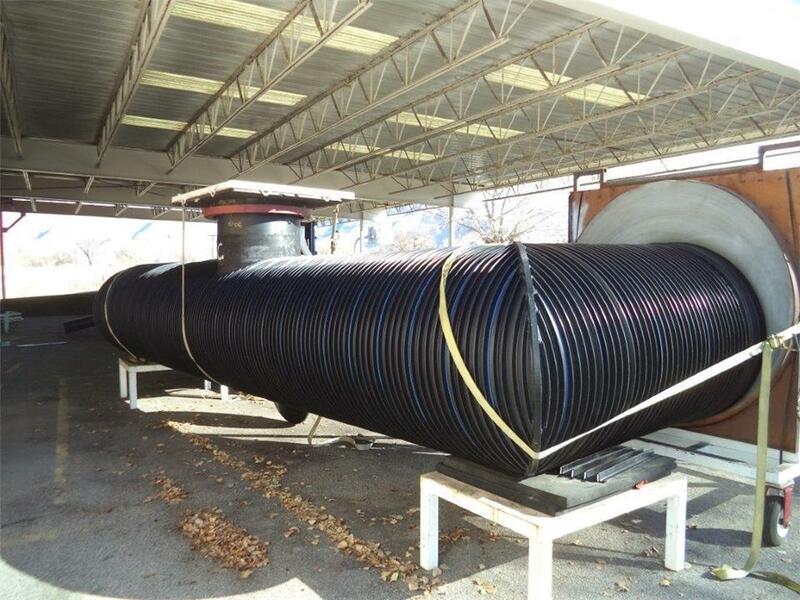 Jones & DeMille Engineering asked Contech for assistance in sizing an economical wastewater containment system using pipe which would handle 6,000 cubic feet of storage and be used for final chlorination prior to discharge. 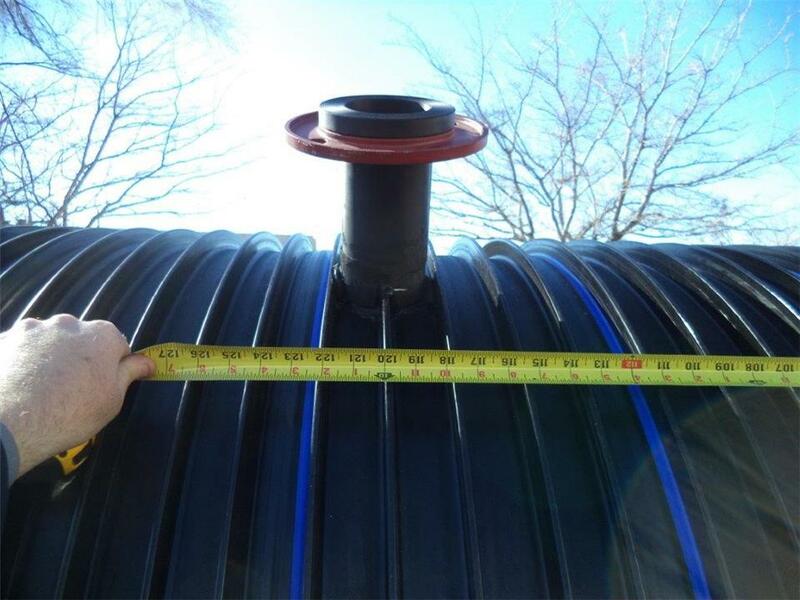 As a result, Contech’s scope included supplying approximately 500 linear feet of 48” diameter DuroMaxx® steel reinforced polyethylene (SRPE) with high performance 15 psi joints. 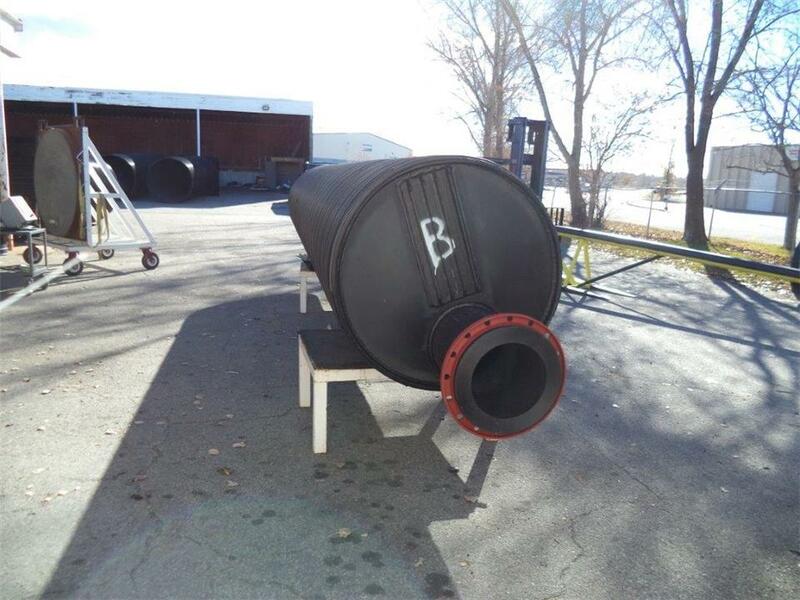 The system included 90 degree elbow fittings, eccentric 48”x16” bulkhead reducers, a flanged manhole riser stub, and air ventilation. In the event the system operates at capacity and due to a high groundwater table, the engineer required the contractor to place steel wire mesh and pour concrete over the pipe to prevent floatation. The entire system was installed quickly and with no issues.